He will also make $30 MIL left in marketing bonuses should he hit escalating marketing bonuses from HRs 661 through 763. At this rate, maybe he will never collect on all of those. The base is ridiculous enough at $86 MIL over the next 4 years. The insurance paid on his ailing hip injury will not make a huge enough dent for Yankees Fans. He is the ALL-Time Active Leader for HRs , RBI and XBH At best he may turn back to a .250/.310/700 with around 50 RBI a year from 2015 – 2017. Hardly worthy of a $22.8 MIL average salary from 2014 – 2017. With news breaking today that Robinson Cano has signed with Seattle, this has freed up the Yankees to pursue other players at the Winter Meetings – and for the rest of the offseason..
Based on the team payroll (with the A-Rod suspension being counted), the club is right around $174 MIL – $176 MIL right now for about 20 MLB Players signed – and another 5 guys that are on entry – level deals. If A-Rod’s suspension sticks for the whole 2014 year, the club would then drop down to the $149 – $151 MIL range, which would free up the club to sign some more players. Maybe the Yankees won’t have any choice but to hope for that very result. 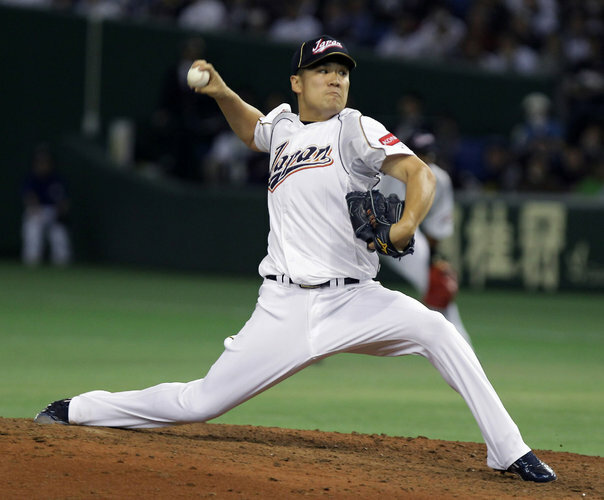 They still need 1 – 2 Starting Pitchers, and a relief pitcher would also be nice. Read the end of this article – for potential candidates they could eyeball. 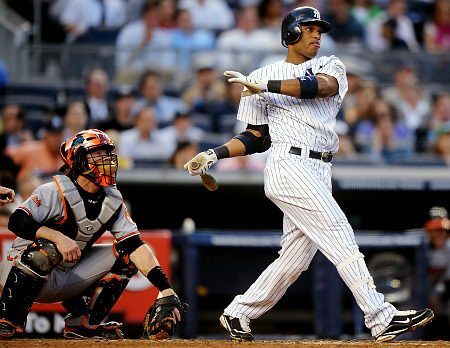 The Yankees should not pay Robinson Cano more than $25 – $28 MIL per season for a max of 7 years. The club is fortunate to have the relief of A – Rod’s pending suspension – otherwise the percentage of inking the Free Agent 2B would not even be possible. 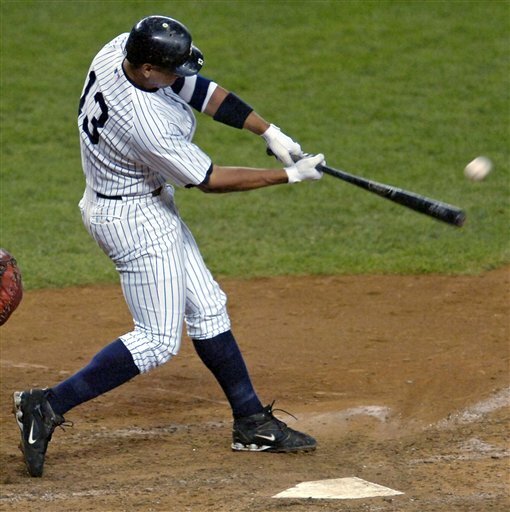 Cano’s agent -Jay – Z, has thrown out the first Salvo, saying the Slugger wants a 10 YR/$300 – 305 MIL Deal. The Bronx Bombers would be crazy to offer any more than what I stated up in the 1st sentence of this Caption. New York is looking to reset its Luxury Tax Penalty (when the Threshold is moved to $189 in 2014), in order to spend again commencing in 2015. They are old and 2014 will not make them younger. However, there are some small tweaks that the team could do in order to make the payroll make sense. The 2014 version of the Yankees may struggle. Exiting are Mariano Rivera, Andy Pettitte, Hiroki Kuroda, Boone Logan, Joba Chamberlain, Phil Hughes, Curtis Granderson, Brendan Ryan and potentially Derek Jeter (although he has a Player Option for 2014) and Mark Reynolds. 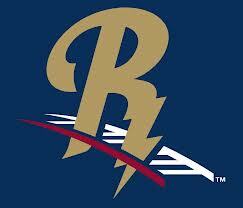 The Yankees Will Surpass A 200 Million Dollar Payroll in 2013 And Are Pinching Pennies At Catcher! This guy might be a great defensive catcher when all is said and done, but how can you trust this team with a rookie catcher with their limited window to win? As of this very moment, you are not the happiest of campers if you are a Yankees fan. Francisco Cervelli, Chris Stewart and Austin Romine look to start the year out catching for the Bronx Bombers! Really??? You are telling me that you will spend 215-225 Million Dollars on (Luxury Taxable) Payroll and you couldn’t find a mere 7.5 Million for a 1 Year Deal to sign A.J. Pierzynski? The club will receive some insurance money for A-Rod’s injury this year, however the Luxury Tax is not affected by that. So maybe knowing that they will pay 40% more for a guys salary (more than he really makes as a salary) is another thing stalling the franchise from plunking some serious cash down on a real quality veteran catcher. In my opinion, this is a brutal mistake that will leave the fans frustrated beyond belief if it blows up in the Yankees face. The good news is that if the team is playing well in every other department other than the Catchers position, they can always address the situation at any point next year by a trade. With no significant catchers left on the FA Market, New York will probably go this route. If you can manage to keep atop of the standings, then you may land a veteran catcher that will only have a pro-rated salary for the rest of the year. If I were Ichiro Suzuki, Derek Jeter, Mariano Rivera or Andy Pettitte, I would not be happy with the club not landing a proven offensive or defensive catcher. (Boy does that Jesus Montero Trade not look so favorable right now.) These 4 veterans are in the last year or two of their contracts and possibly their careers will end once their contracts. While these guys would never panic, you only need to look what the Blue Jays are doing north of the border for real ‘transaction aggression.’ I just think that you have re-signed and brought in Free Agents that all point to a “Win Now” mentality, yet you are going towards one-dimensional catchers that all have limited experience. It doesn’t feel right and the Yankees ‘Faithful’ will have a field day on Management and ownership should this position end up being a crutch on the teams success chances for 2013.